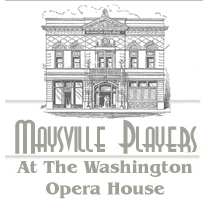 Maysville Board of Ethics was created under and governed by the City Code of Ethics through Code of Ordinances Chapter 13. The Board of Ethics meets in special session on an annual and as needed basis at Maysville Municipal Building. Staff liaison City Clerk Lisa R. Dunbarmay be reached at 606-564-2718 or lrdunbar@maysvilleky.net.